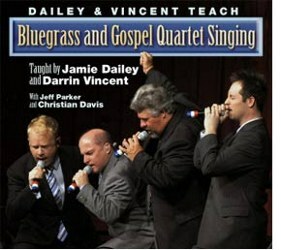 Dailey & Vincent's spectacular performances and chart-topping CDs feature blazing instrumental work, but it is their vocals that set them apart from most other bluegrass acts. This brand new DVD is as entertaining as it is instructional. 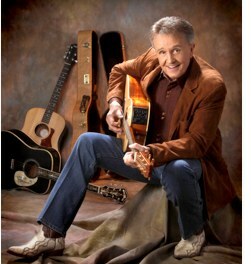 Jamie and Darrin, along with bandmates Jeff Parker and Christian Davis, perform together, then demonstrate the individual singing parts for eight of their most popular songs. 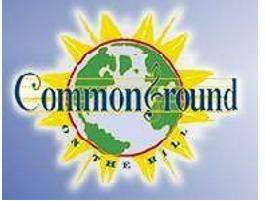 They provide musical insights and advice for aspiring singers in an informal, humorous and enlightening session. Nashville, TN --"I'll Fly Away" is one of the most recognized songs that has provided comfort for millions around the world for the last 80 years. Now "I'll Fly Away" is poised to give hope for the next generation. 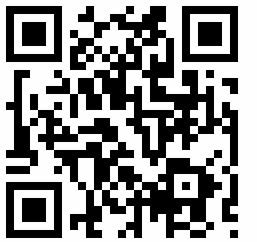 The I'll Fly Away Foundation has been formed to educate our children as to the importance of our musical history through scholarships and musical education programs. The I'll Fly Away Foundation believes music education is the key to the success of our preservation mission and will conduct demonstration tours to schools of all levels to educate the next generation about the musical heritage and traditions of America. 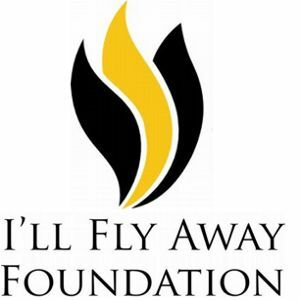 The I'll Fly Away Foundation is set to grant scholarships to qualified recipients in 2012. 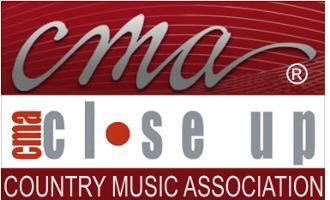 Bend, OR -- Cascade School of Music, (CSM), is offering an Adult Violin/Fiddle Class, Winter Term 2012, "The Advancing Fiddler", to be held for 10 weeks on Tuesday evenings from 6:30 to 8 PM from January 10th to March 13th. Cascade School of Music is now located at 200 Pacific Park Lane, Bend, Oregon in a newly remodeled building with private teaching rooms and administrative offices in a beautiful setting on the Deschutes River. 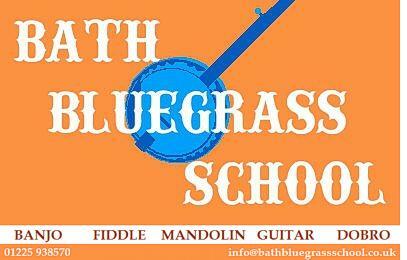 The Bath Bluegrass Music School is a group of professional bluegrass musicians from the United Kingdom who have come together to provide private instrumental tuition for all ages and abilities on bluegrass and clawhammer banjo, fiddle, mandolin, guitar and Dobro. 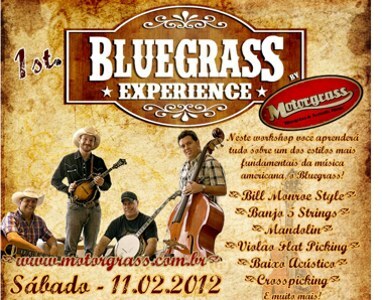 The school is also able to put together workshops for schools and events. Pete ("Dr. 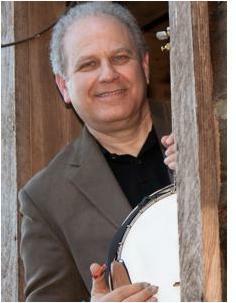 Banjo") Wernick will host two scholarship winners at his January 2012 Advanced Banjo Camp. 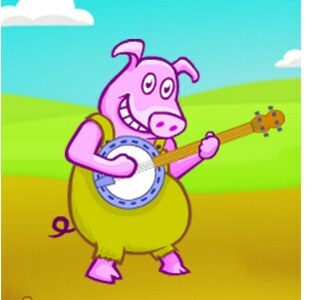 Jim Gabehart of Hinton, West Virginia, will attend thanks to the generosity of Stelling Banjo Works, and Jordan Alleman of Portland, Oregon is the recipient of donations received at last January's annual Banjo Camp concert. Jim and his wife lead a band that plays throughout the east, and Jordan, 18, will start studies at Berklee College of Music in the fall. Nashville, TN --The Country Music Hall of Fame and Museum is pleased to announce two promotions in its education department, effective immediately: Public Programs Coordinator Ali Tonn has been promoted to director of education and public programming; and, School Programs Coordinator Nathalie Lavine has been promoted to school programs manager. 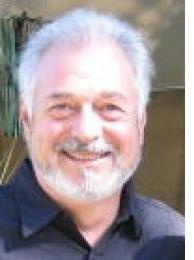 Tonn joined the museum staff in August 2005 and Lavine began working at the museum in October 2010. Ringgold, GA -- Share America Foundation, Inc. recently presented Emily Hullender of Tunnel Hill, Ga. the Pearl and Floyd Franks Scholarship for $1,000 at the Ringgold Depot. 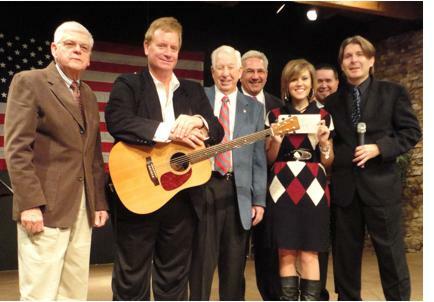 From left, Share America Foundation secretary James Pelt, comedian Johnny Counterfit, SAF chairman Joe Turner, Jeff Hullender, Emily Hullender, Justin Hullender, and SAF president Randall Franks.